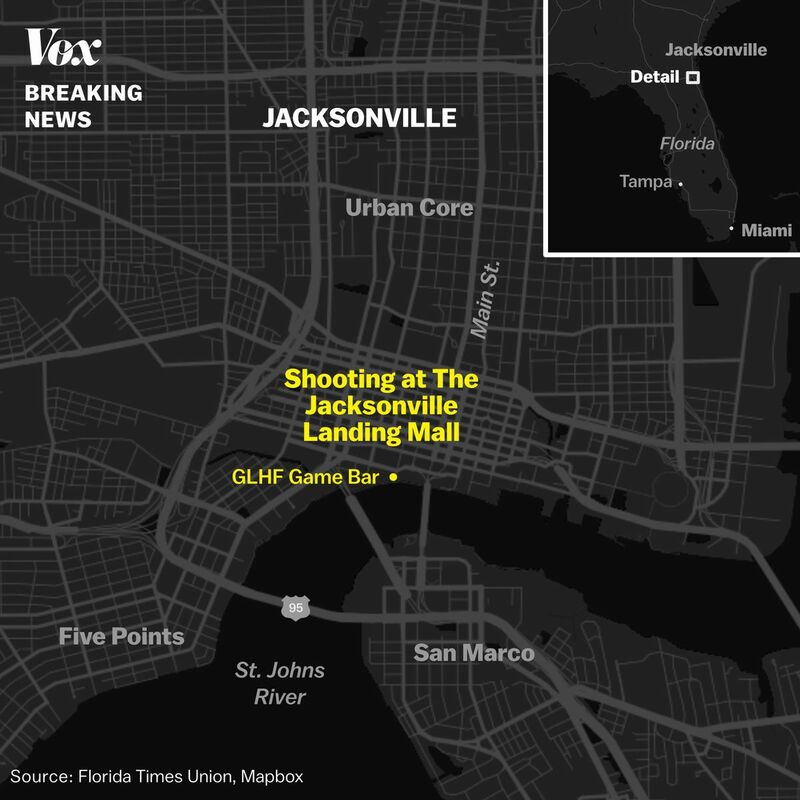 There is a developing story about a mass shooting event that occurred on the 26th of August 2018 around 1:30 pm in the Jacksonville Landing area, FL. where a Madden Video football gaming tournament was being held and being live-streamed. 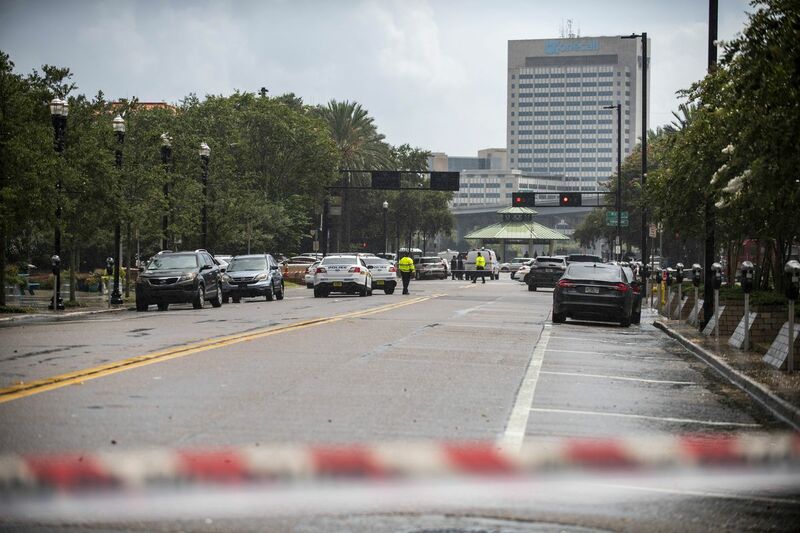 The news’ details are sketchy but so far, it is being reported that there have been 3 fatalities and wounding up to 9 victims. One of the fatalities includes the 24 year old White suspect, David Katz from the Baltimore, MD area. At least one hand gun was used. Nothing more has been shared but this post will be updated as more information becomes available. My question is why has Florida become a designated location for mass shootings? There has been the Pulse nightclub Orlando shooting in 2016, the Parkland High School tragedy in 2018. Her son is a professional video game player for the Bucks Gaming team, according to his Twitter profile. “Is there a shooting?” a viewer asked. “That’s a gun,” said another. The video then cut off. The bar was scheduled to host a qualifying round for the Madden NFL Championship Series, a gaming tournament. Madden NFL 19 is the 30th installment of the popular N.F.L. video game series, which has sold over 100 million copies. Developed by Electronic Arts, its release each summer — just before the start of the football season — is practically a holiday for many N.F.L. and video game fans. Madden NFL 19 was released about two weeks ago. The shooting took place at the southeast regional qualifying contest for the Madden NFL 19 Classic tournament, which advertised a $5,000 grand prize, and was open to any competitors as part of the broader Madden NFL Championship series of tournaments. The top two finishers were to receive a berth in the finals in October. More madness with a gun. 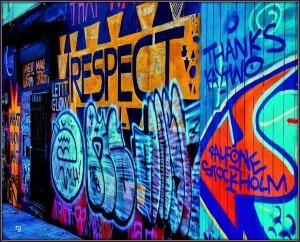 This is one sick USA. While President Trump hypes fear of foreign born mass shooters, we here in the USA are worried about our home grown loonies with easy access to guns. It never ends. It’s not safe anywhere as long as mentally deficient human beings have easy access to guns because of US lax gun control laws.